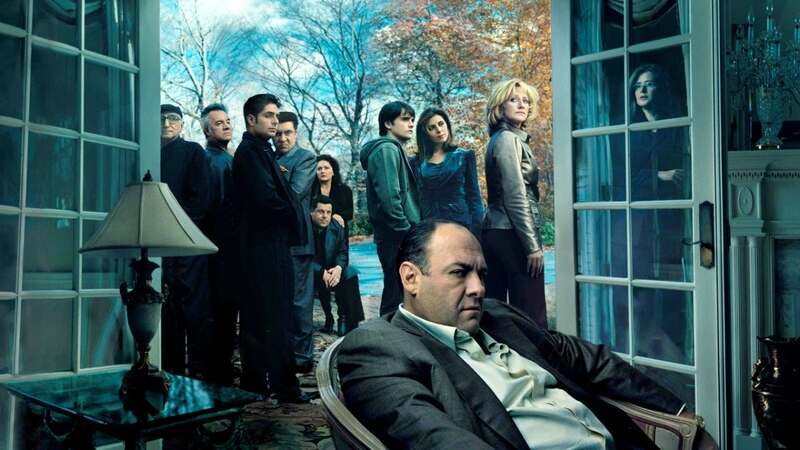 Warner Bros. and New Line Cinema's upcoming "The Sopranos" prequel movie titled "Newark," has received a Sept. 25, 2020 release date. The film's title has been changed to simply "Newark" after originally being labeled as "The Many Saints of Newark." "The Sopranos" creator David Chase co-wrote the script alongside producer Lawrence Konner. Alan Taylor is set to direct with production to begin in the spring. The project will take place during the Newark riots in the 1960s which featured Italian Americans and African Americans clashing in the streets. Alessandro Nivola is set to star as Dickey Moltisanti, a character that was never seen on "The Sopranos" but who was referenced throughout the show. Michael Gandolfini will be starring as a young Tony Soprano, the role his late father James Gandolfini played in the HBO series. Moltisanti is Tony's uncle and the father of Christopher Moltisanti, who was portrayed by Michael Imperioli. Moltisanti was said to have helped build up the Soprano crime family that Tony eventually heads.